Happy to write this with Blog Fest 2012. 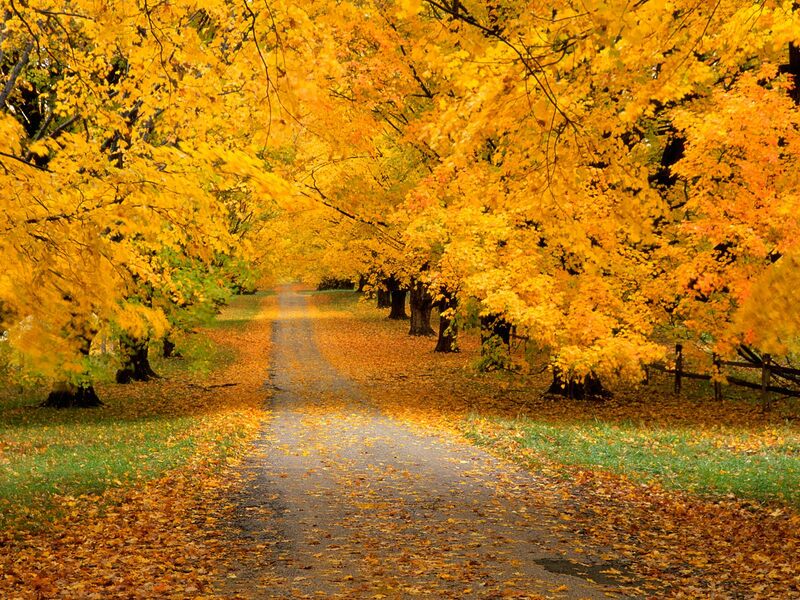 That pathway of gold is gorgeous and your poem is brilliant. Well done! that was so, so beautiful BG.. beautiful! Someone had once said that “Every writer starts out wanting to write a poem, settles for short stories, and ends up with a novel” ….. poetry is the most difficult to capture – u’ve done it beautifully here! The best part is that spring shall come! That thought keeps me going. Oh wow– this is just so wonderful–a masterpiece!! Excellent take on Autumn Joy!